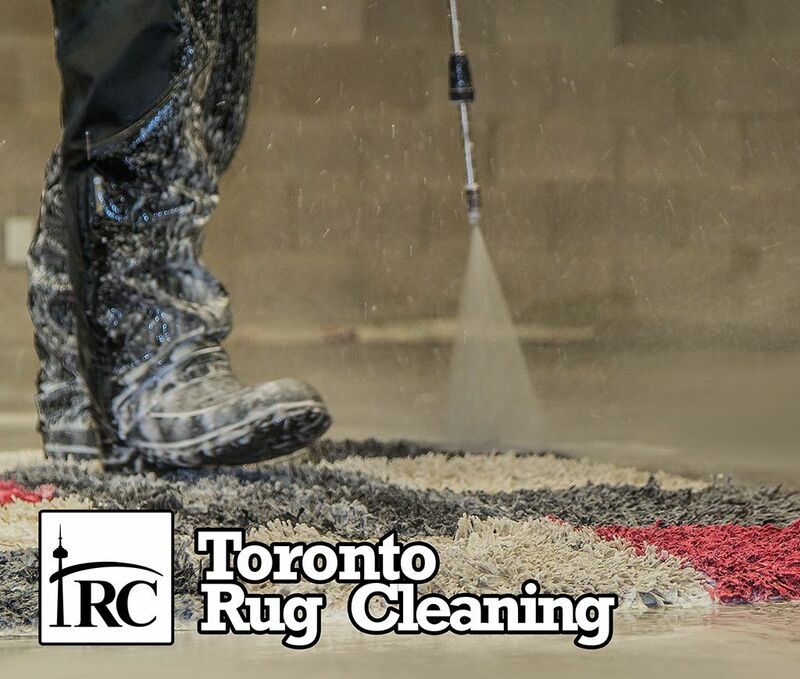 Toronto Rug Cleaning Services, Power Wash"Hot Water Extraction"
Rugs are then individually and carefully inspected for any further detailed cleaning that may be required. All work is guaranteed! Accumulation of dust, pet odors and deposits can deteriorate the foundation of a rug over time and therefore shorten its lifespan. Pet stains and water damage should be removed immediately to minimize damage, discoloration and odor. It is recommended to have your rugs cleaned once every 2 years to maintain its beauty, vibrancy and durability. Remember, not all damage is visible at once. Discoloration occurs gradually over time and may not be noticeable for several months. So minimize risk, protect your investment and tackle any problems immediately! First we separate rugs according to type, fiber and dye. Dust and dry particles are then removed using the "Dusting Machine". This machine consists of 100+ leather straps that rotate in a slapping motion towards the back of the rug. This enables dirt particles to be removed more easily during the cleaning process. Depending on the type, fiber and dye, the rugs are either machine or hand washed. 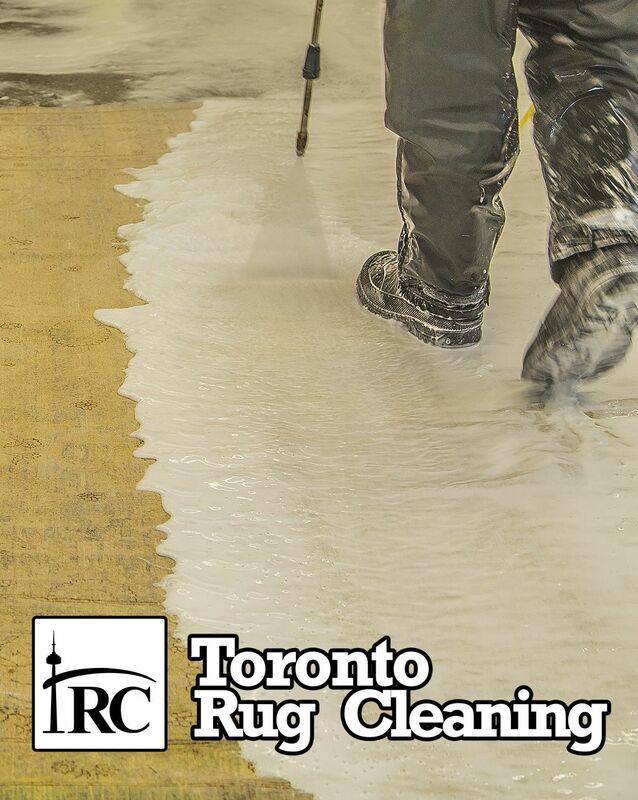 The entire rug, front and back, is then sprayed with pressurized water. An automated wringer gently removes the majority (approximately 80%) of water from the rug. The rug is then transferred to the "Drying Room" where they are carefully attached to drying poles and mechanically hoisted. The room is equipped with a Humid-i-stat which measures room temperature and relative humidity. Large fans are used to circulate the air to ensure fluff drying so that the carpet pile dries to its natural state.